The first footage of DC's upcoming Shazam! starring Zachary Levi as the title character has shown at SDCC 2018 and now it's here for all to see. Directed by David F. Sandberg from a screenplay by Henry Gayden, and a story by Gayden and Darren Lemke. 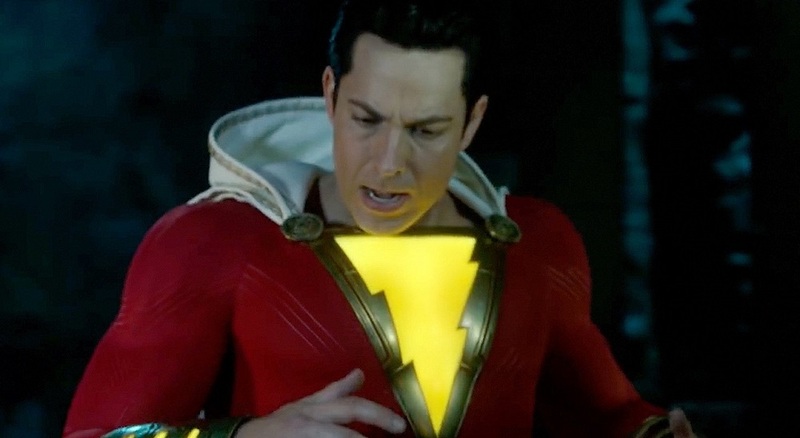 The film stars Zachary Levi and Asher Angel as Billy Batson / Shazam, a teenage boy (Angel) who can transform via the magic word "Shazam" into an adult superhero (Levi).